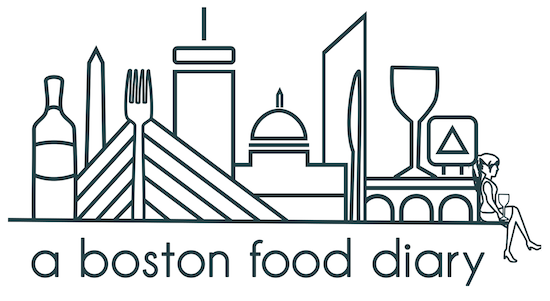 A Boston Food Diary: Introducing.....Decanted! Today was a big day around these parts! I have been playing with the idea of doing some videos for you all for a while and today, I can finally launch my new segment- Decanted! 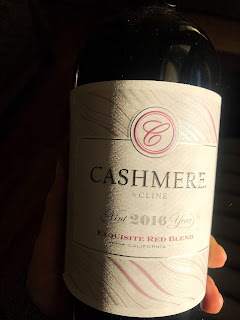 I'm so excited to use this space to answer any and all wine questions you may have so please send them on over- and definitely check out my first video!